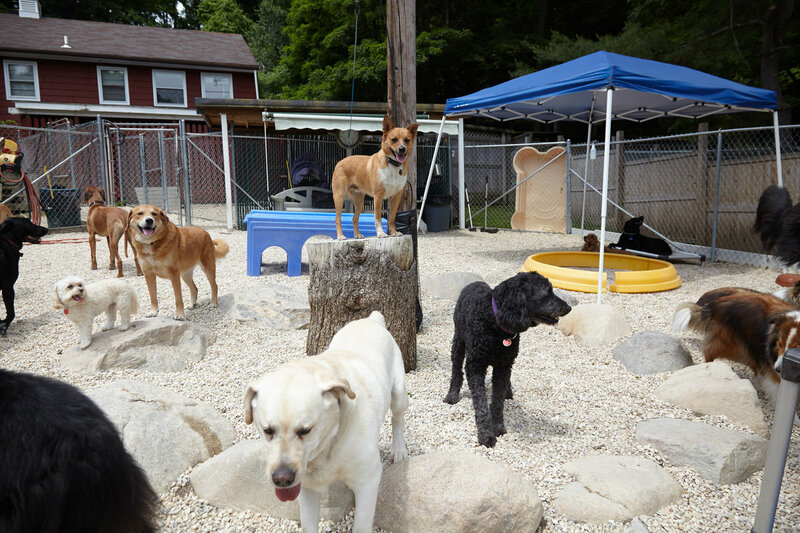 One year later, Joe was faced with a dilemma. 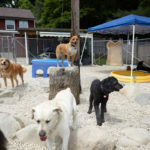 He went to rescue one dog at the Bridgeport pound but learned that seven dogs were scheduled to be euthanized that day. 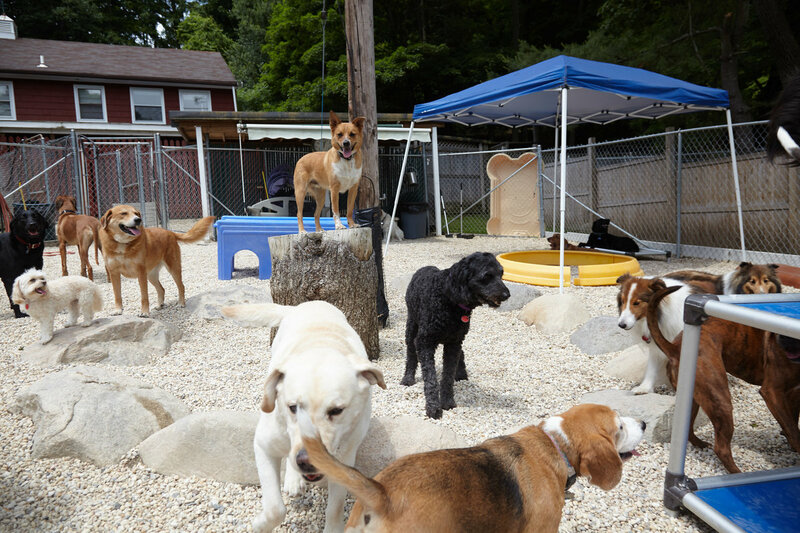 Ultimately, Joe did the only thing he felt he could do—he loaded all of them into his van and took them home. 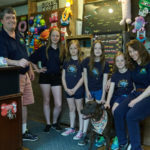 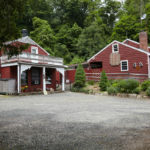 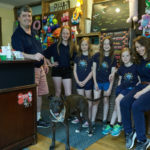 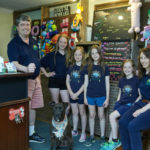 When their vet, Dr. Chuck Noonan, serendipitously mentioned that a kennel was for sale in Wilton, the Kaddises knew what they had to do: build a family-oriented, true canine retreat where dogs of all breeds and backgrounds could receive the love and care they deserve and the opportunity to find their forever homes. 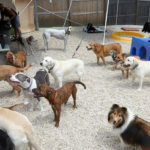 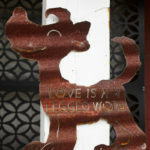 At Passage East Kennels, the main concern is the well-being and happiness of the dogs in their care. 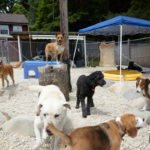 Dogs have the opportunity to participate in two outdoor playgroups a day for up to four hours of fun, absolutely free. 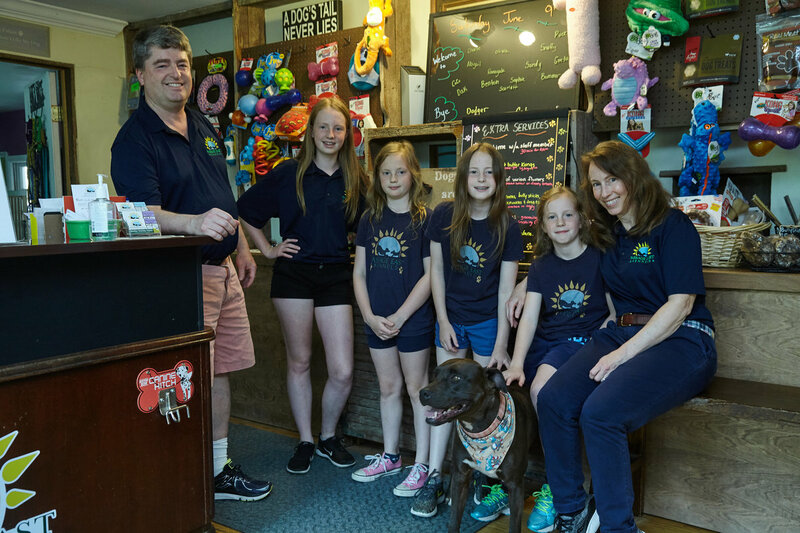 The Kaddises leave the day-to-day operations to their dedicated staff in order to raise their young family and attend to their professional careers. 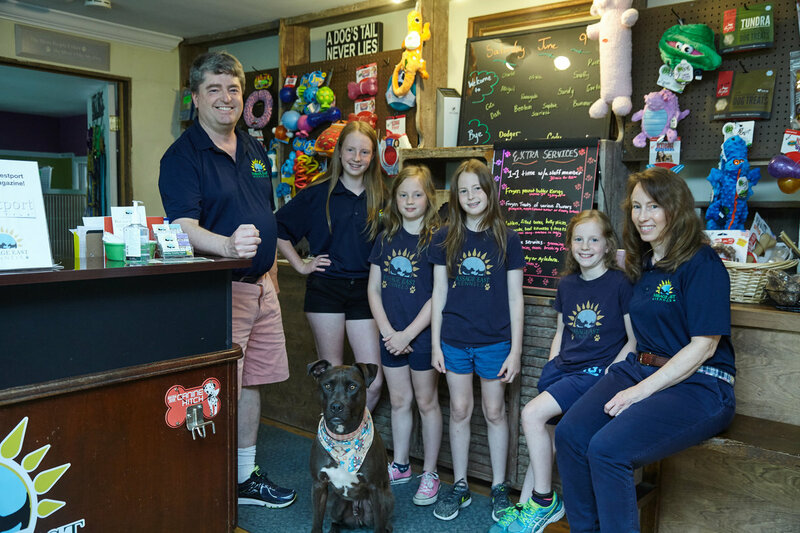 By day, Laura is the principal of Hurlbutt Elementary in Weston, and Joe is vice president of sales at r4 Technologies. 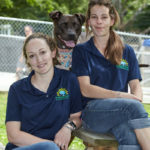 The Kaddis clan now includes two rescue dogs, August and Blue, and four young daughters, Mary, Amy, Rebecca and Anna. 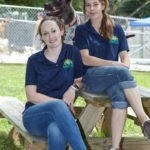 Some of the staff members have been with Passage East for more than a decade, and several reside on the property so they can manage 24-hour care. 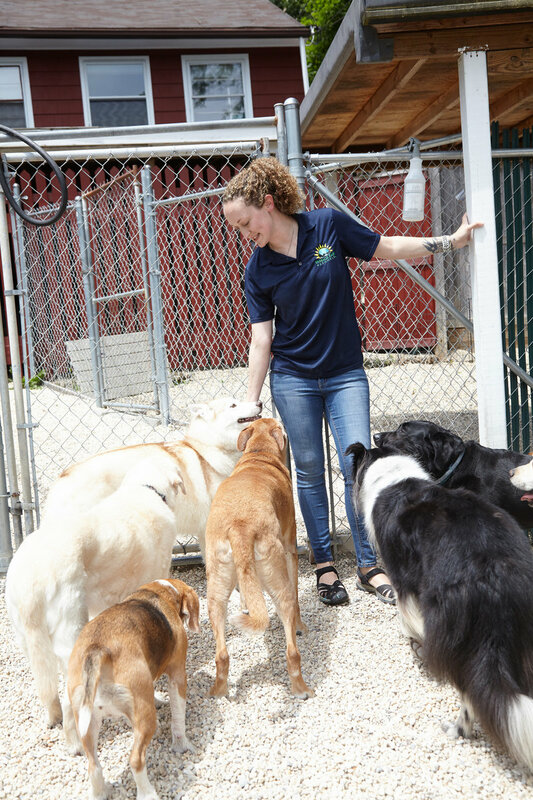 At the adoption wing of the property, an average of seven dogs at a time live out their best lives until they find their forever homes. 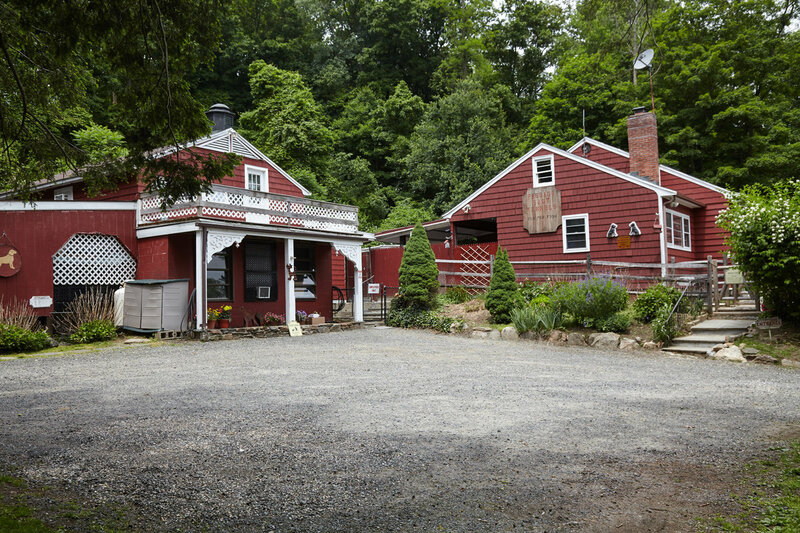 To add to the already fabulous retreat, the Kaddises recently purchased the adjacent property. 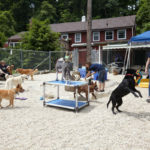 A separate cottage there will serve as an after-hours drop-off and pickup point, another added convenience for busy dog parents. 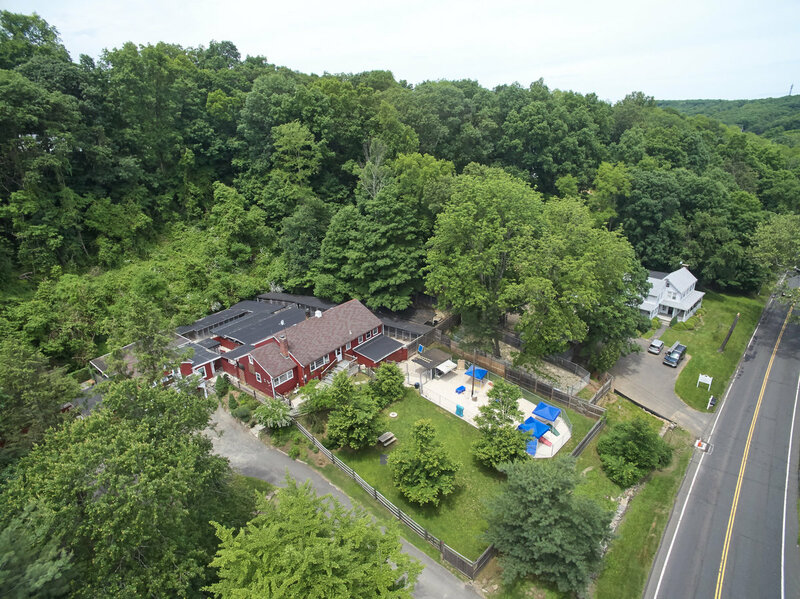 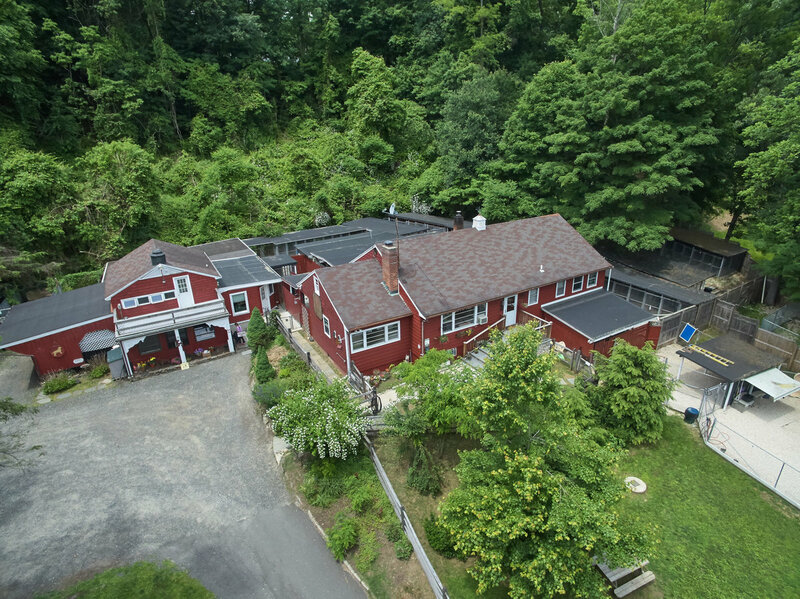 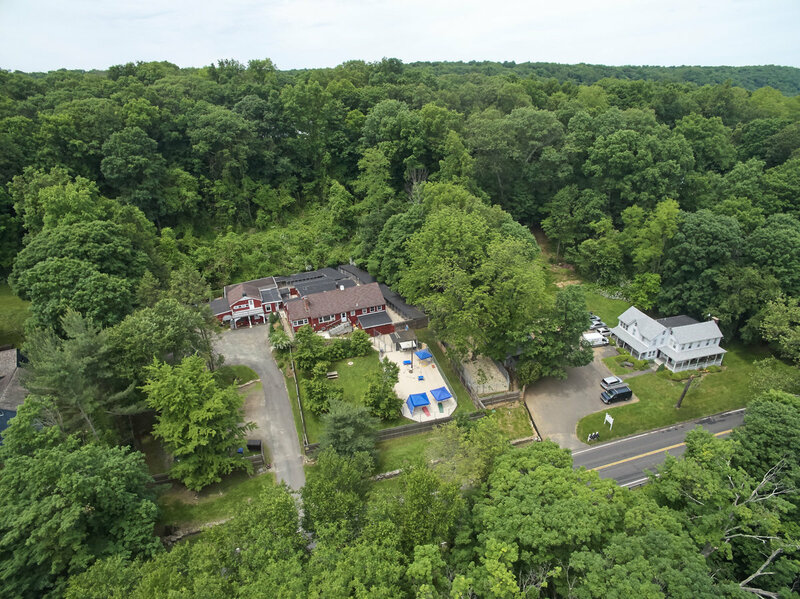 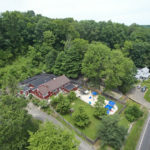 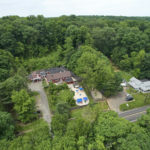 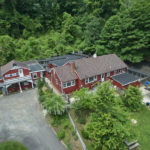 Nestled on four acres, the combined property can comfortably accommodate up to 100 dogs at any given time and includes two outdoor play yards and an indoor play area for inclement weather. 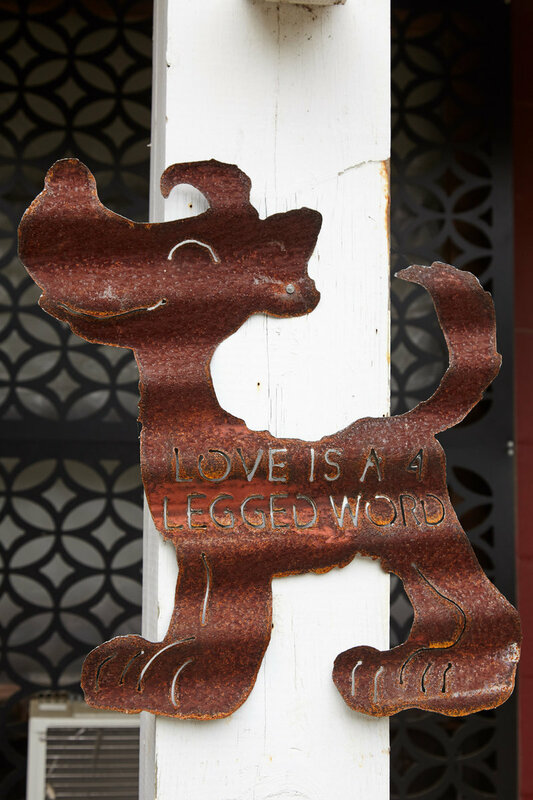 Dogs of all breeds are welcome at Passage East Kennels. 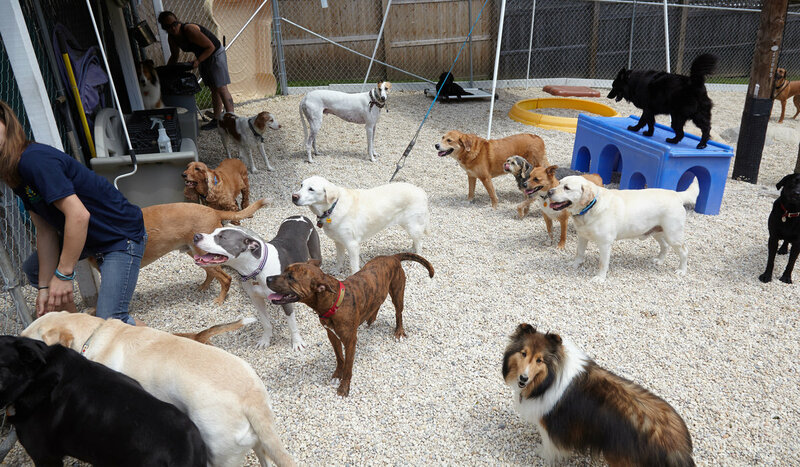 Dogs are evaluated and split into playgroups by temperament for an optimal socialization experience. 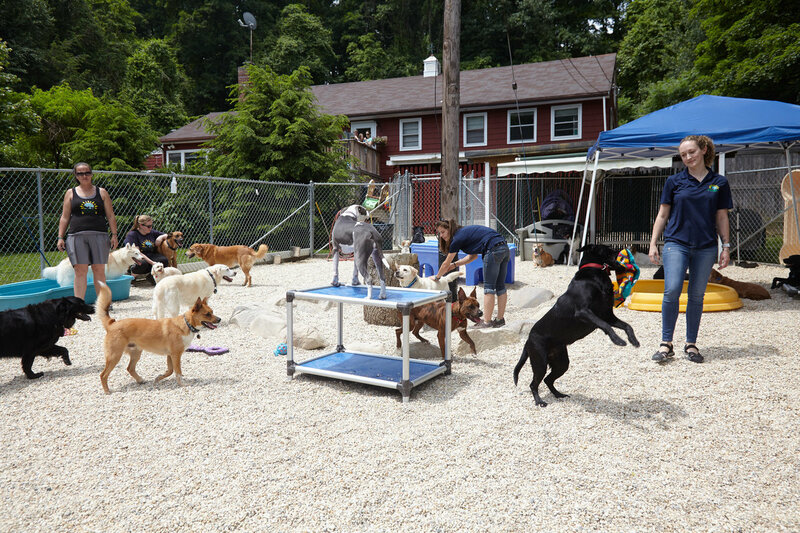 Services that traditionally would be charged as additional fees at other dog care facilities, such as outdoor play time, are all included. 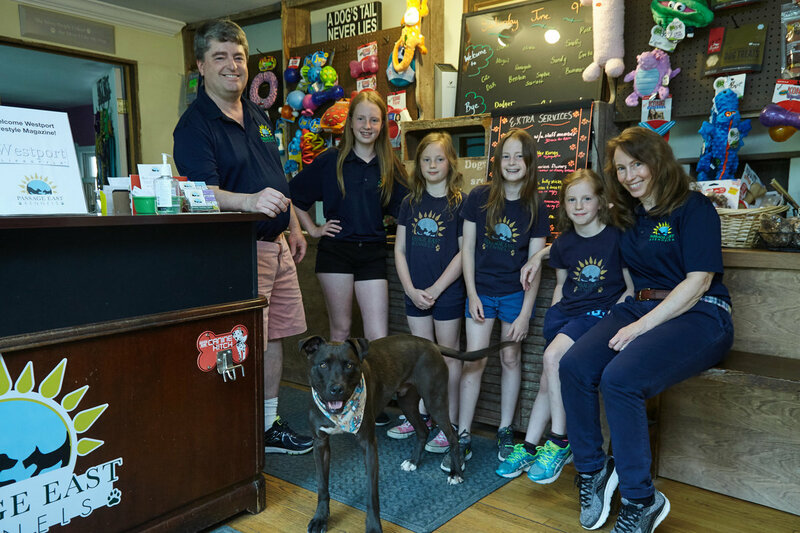 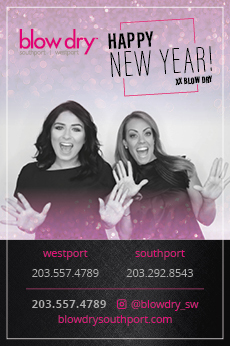 Passage East also offers full grooming services and daycare. 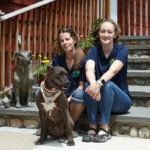 General Manager Fawn Holden, who has been with Passage East since 2007, lives on the property with her family. 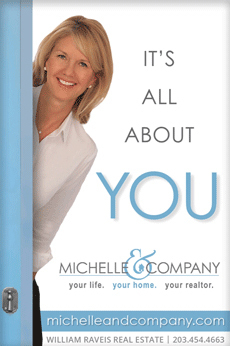 She is also the head of grooming. 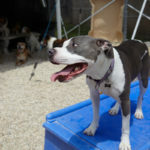 Her attention to detail, enthusiasm and genuine care shows through in every cut and puts even the most nervous dogs at ease. 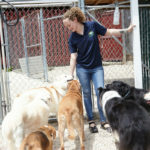 Fawn looks for staff members that match her own level of passion for dogs. 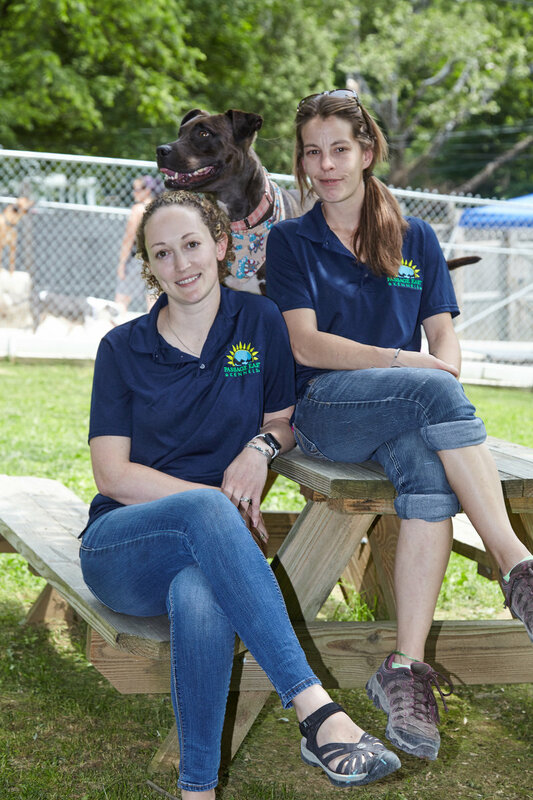 Kennel Manager Katrina Knebel is also passionate about her career, living on the property with her three rescues. 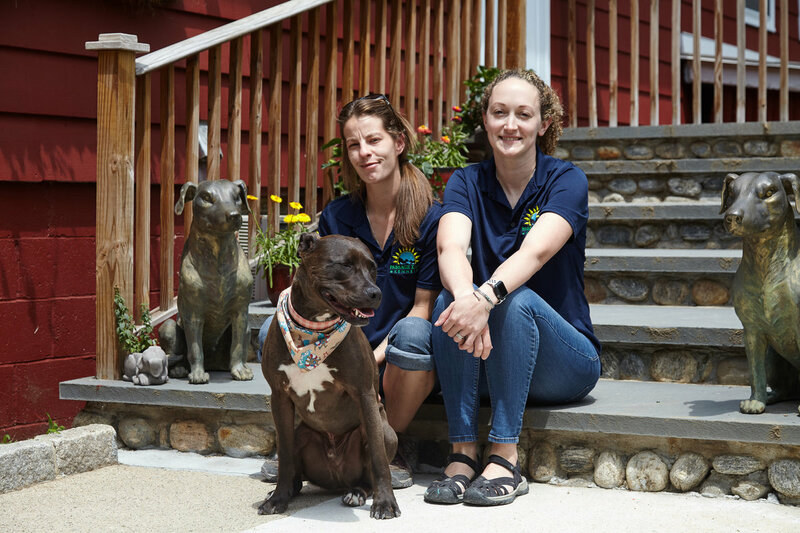 Since 2013, Katrina has been leveraging her expertise in animal behavior to ensure visiting dogs are comfortable and socialized within the larger group. 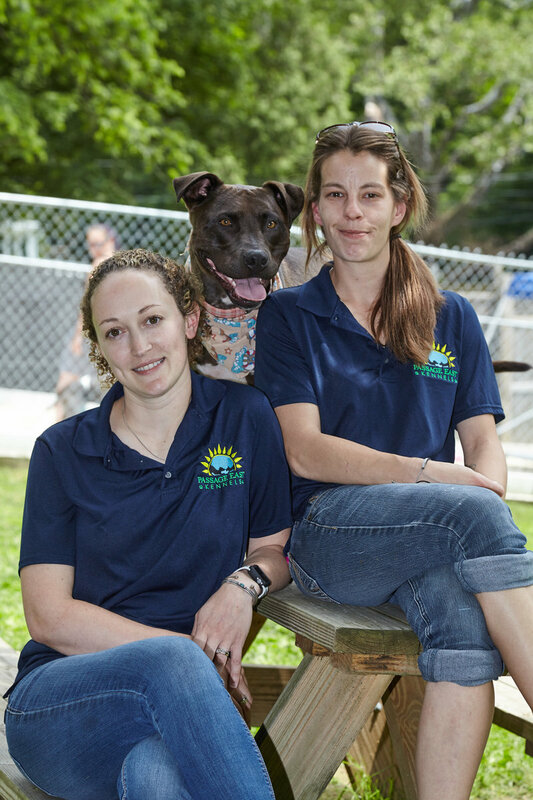 Katrina specializes in working with dogs who may have behavioral issues.